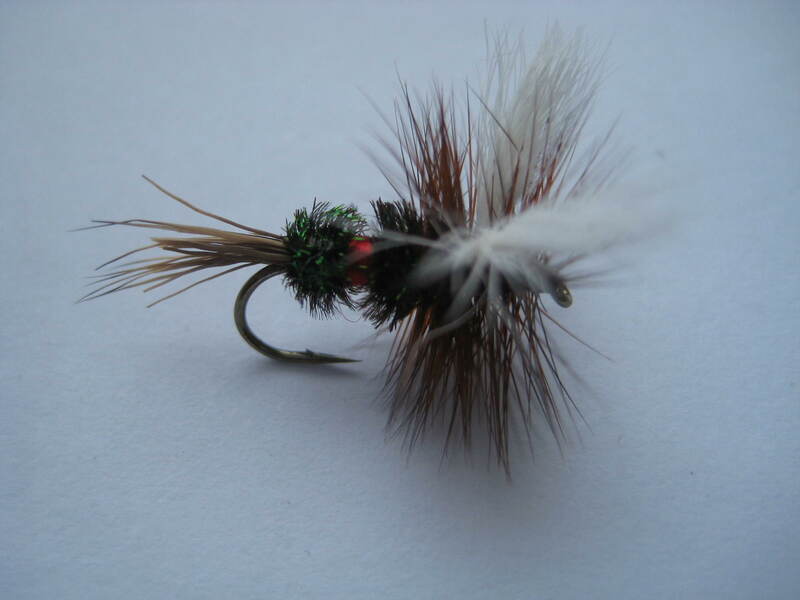 Tips: This fly hatches late in the evening, so fish around dusk for optimal results. 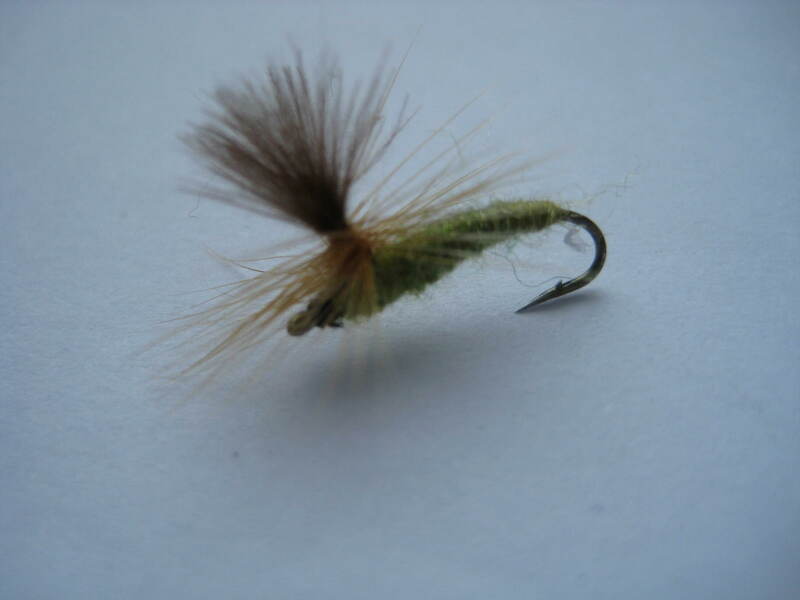 The ideal spot is from the bank, using short pulls so that the Murrough leaves a big wake as it flutters and agitates on the surface. 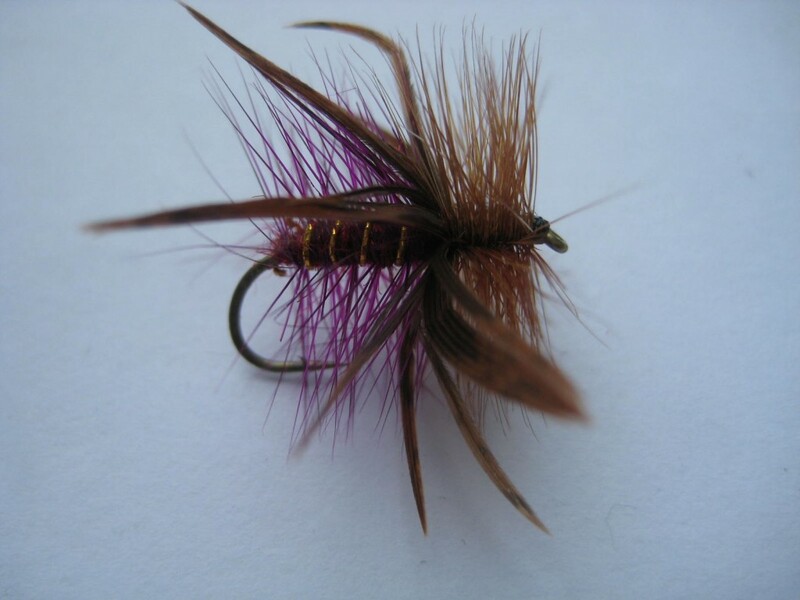 Fish it as a single fly either static or skated across the surface on a floating line after treating the hackle with floatant. 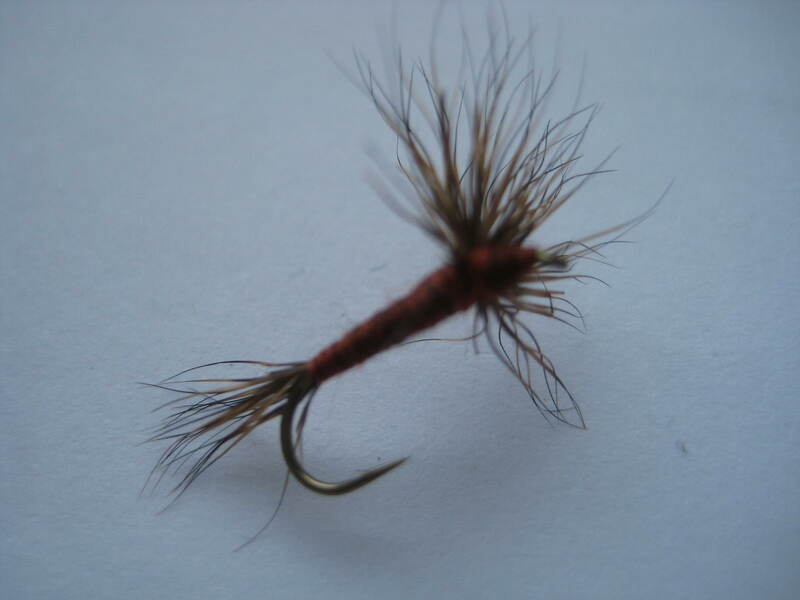 Sedge’s are essential trout patterns as they are widespread on both rivers and lakes, providing a major food source for the feeding fish during hatches. 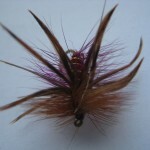 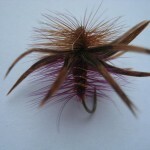 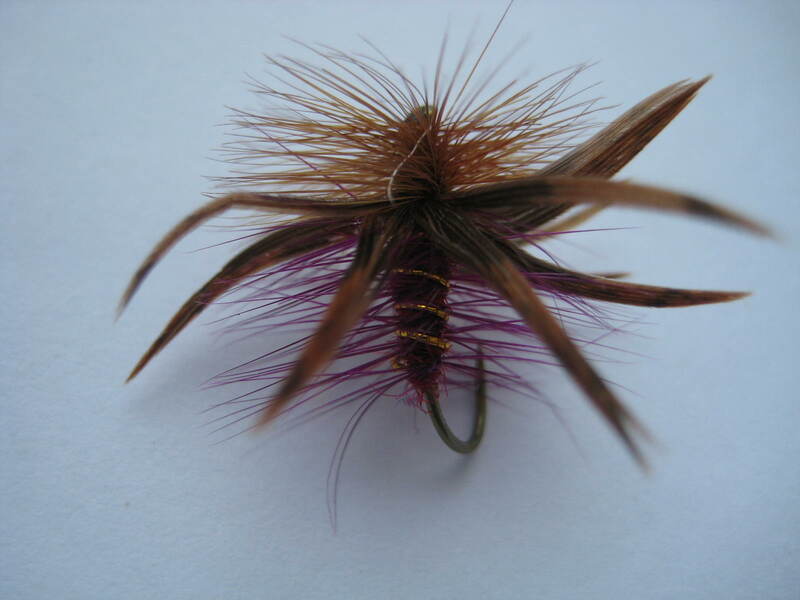 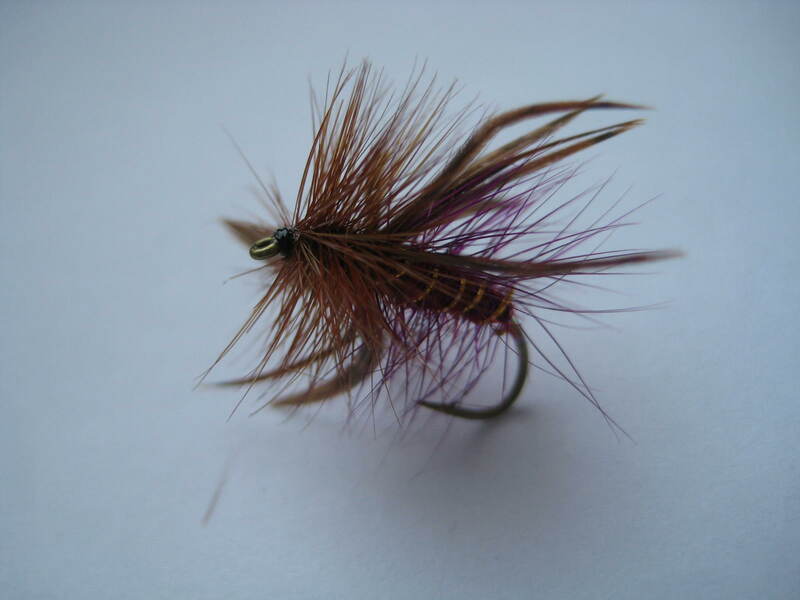 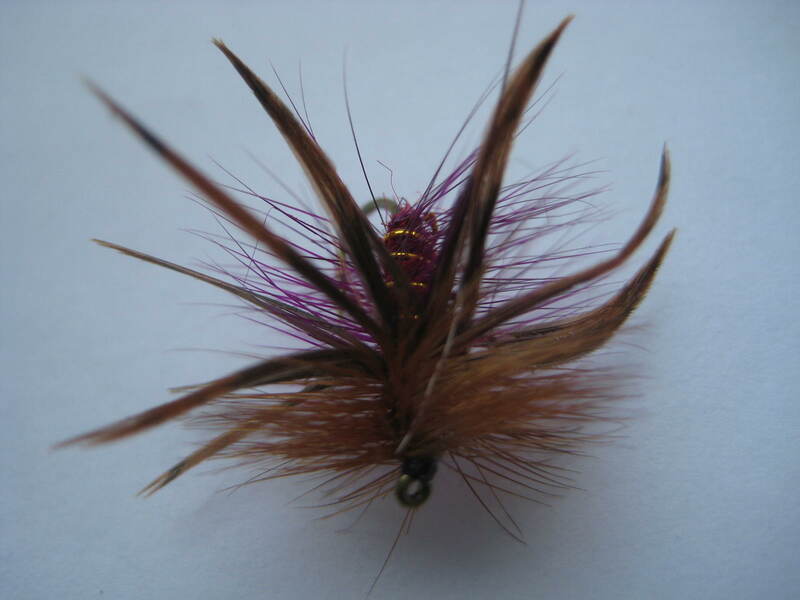 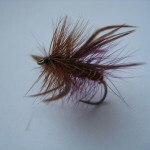 The Murrough is a dry fly designed to imitate the large red sedge that often hatches at dusk. 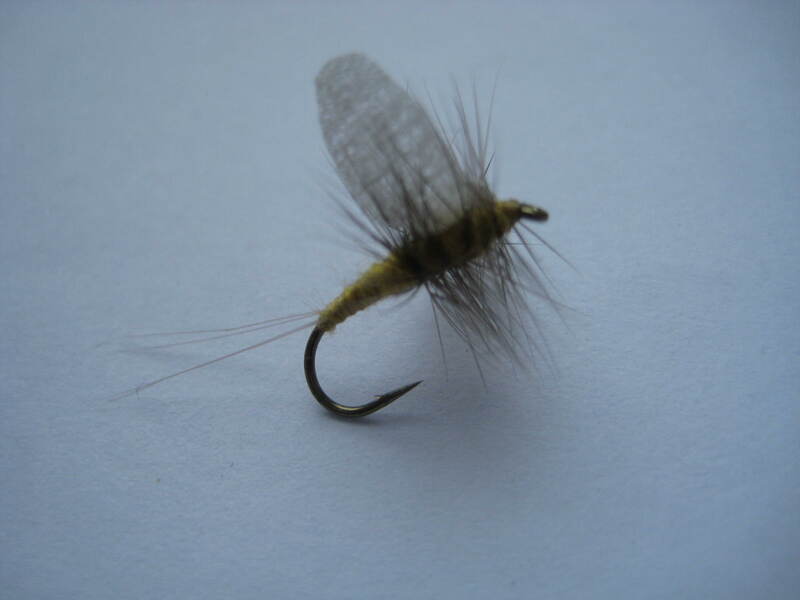 Trout typically hit this fly hard, and can often be heard splashing at the surface as they feed.